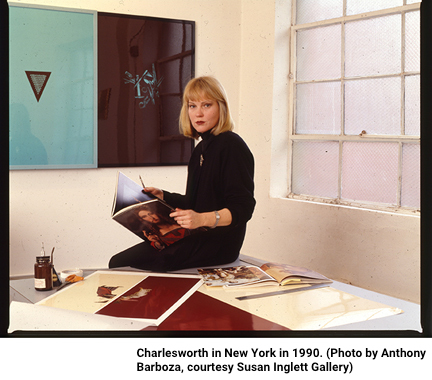 The late and great Sarah Charlesworth has been mentioned in this blog recently. Regrettably I just realized she passed away suddenly on June 25th. The New York Times has a nice piece remembering her here that is well worth the read. She is especially worth noting again regarding her major retrospective at the New Museum in New York. Not to be missed and a glorious final tribute to a remarkable photographic artist. Review of the Exhibition by Roberta Smith here.